Kittens born at Pamsdollhouse are truly loved and cared for in our home as part of our family. As a result, they are very well socialized with wonderful personalities. The kittens’ health is very closely monitored. Before coming to your home, they will have their first set of shots and routine dewormings and will be spayed/neutered. They are guaranteed to be free from Feline Leukemia (FeLV) and Feline Aids (FIV). 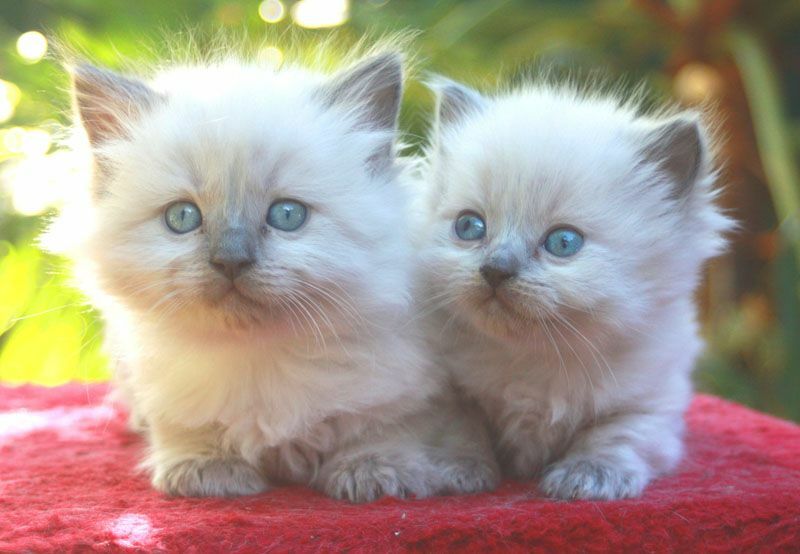 Your kitten will also come with a two year guarantee to be free of hereditary or congenital defects. Our adults have been health tested and are negative for the hereditary diseases of HCM and PKD. All our kittens will be registered with TICA and will be neutered. We give a two year guarantee and have a no declaw policy. Your kitty will be very well socialized, as our cats are part of the family, and will also come with toys! Because of all of the pet food poisonings in the last year, I require that the kittens are fed the same food and vitamins that they are currently on as part of my guarantee. Shipping is available in the continental U.S. for approximately $350. Watch for our next upcoming litters. We are currently accepting deposits on all upcoming Spring 2019 litters.